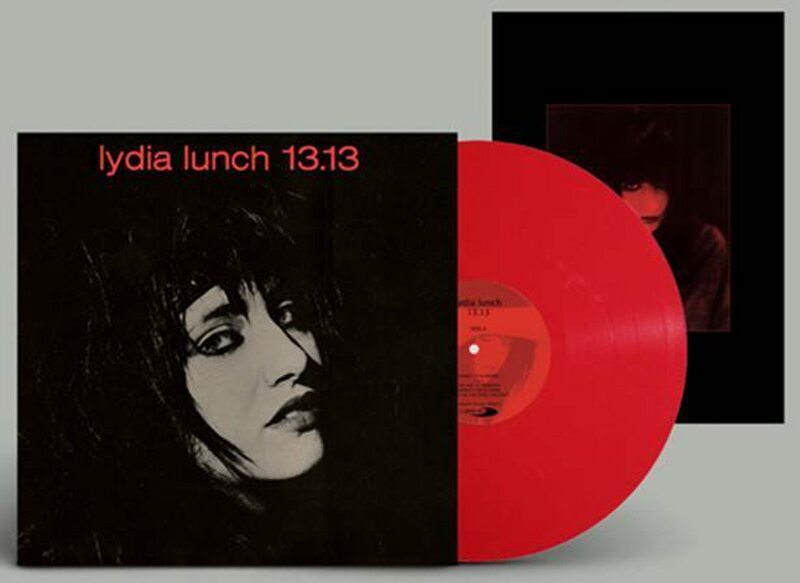 Out in June is the newly remastered and expanded version of the classic 1982 album “13.13” by Lydia Lunch. 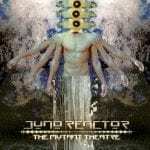 The original 8 tracks are enhanced with recent liner notes by the artist as well as a previously unreleased 1981 live recording by the band, featuring ex-Weirdos members Dix Denney, Greg Williams and Cliff Martinez. This very limited red vinyl includes a poster and is available right now for ordering. Warmly recommended.